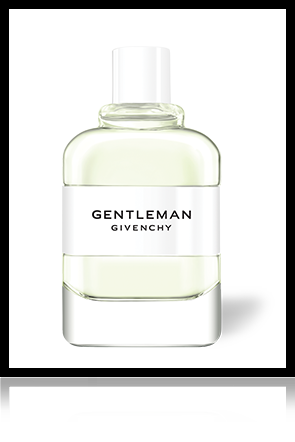 The Gentleman Givenchy perfume is a modern take on masculine elegance with a touch of daring, passion and spontaneity. 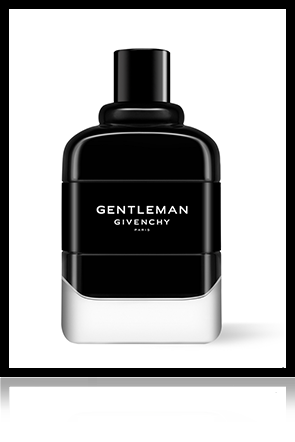 The Gentleman Givenchy Eau de Toilette offers a daring contrast with a surprising floral twist: delicate iris adds a masculine scent to base notes of leather and patchouli. A subtle, floral and woody fragrance for men, combining undisputed virility with genuine subtlety. This woody, floral and fougère fragrance can be worn all day long, combining the timeless masculinity of lavender and the woody elegance of patchouli with sensual iris for a surprising floral twist. 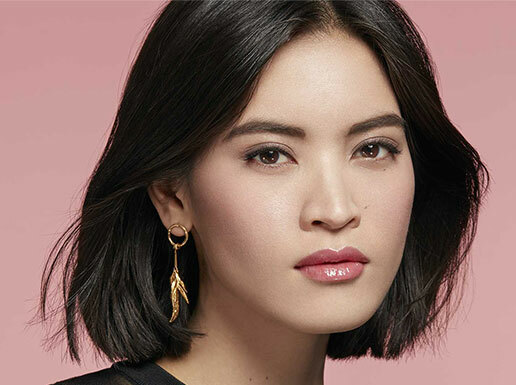 It is also available as an Eau de Parfum, an oriental, floral and woody scent which is both elegant and intense, for a captivating and high-impact signature. 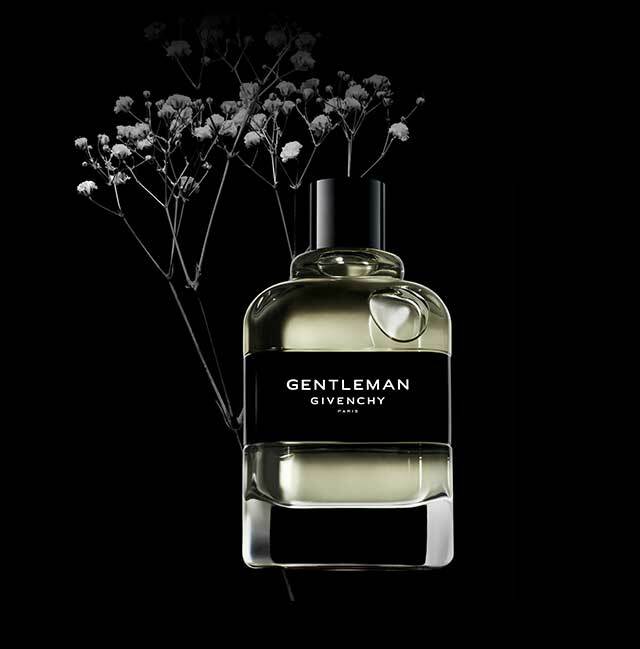 Cleverly combining strength and finesse, this fragrance is for elegant men who love to lead. 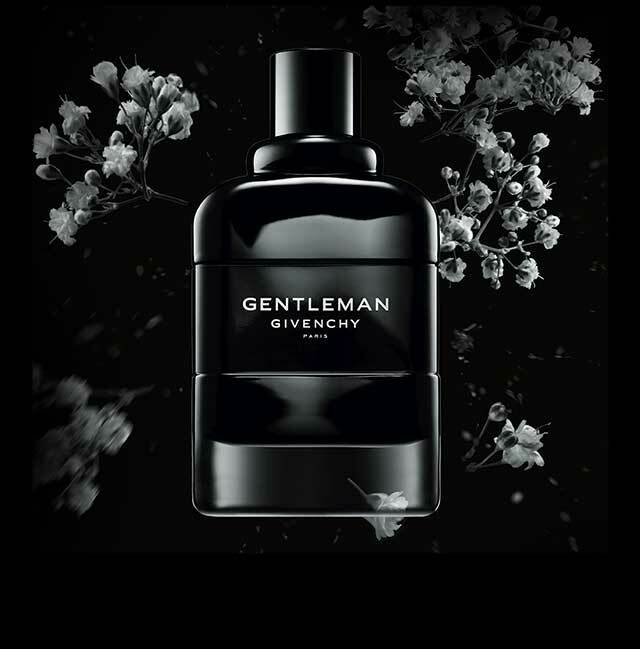 Gentleman Givenchy Cologne is the fragrance for the independent man who forges his own path. Givenchy has created a modern cologne with sharp notes of iris combined with vibrant citrus scents for an incredibly fresh fragrance. A masculine Eau de Cologne for a burst of energy: let go and feel the adrenaline pumping. Find your favourite Givenchy in a timeless, elegant gift set which includes the iconic fragrance and a travel-sized spray: the perfect gift for daringly free spirits. 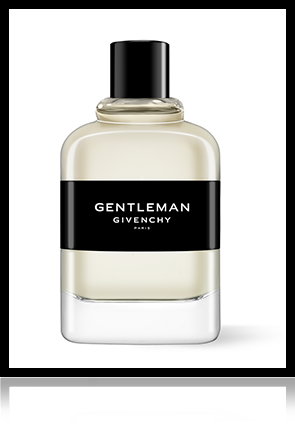 The Gentleman Givenchy perfume has a floral fragrance with a resolutely masculine character. The new signature scent for any gentleman.